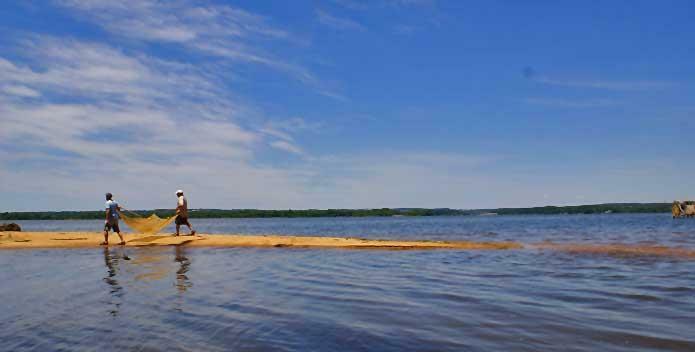 As President Trump continues to call for spending cuts, congressional Democrats are trying to keep environmental protection funding flowing towards the Chesapeake. President Trump's first budget to Congress called for eliminating the Chesapeake Bay Restoration Fund. Then a few weeks ago the White House released this year’s budget which called for deep cuts to agencies that deal with climate change and the environment. 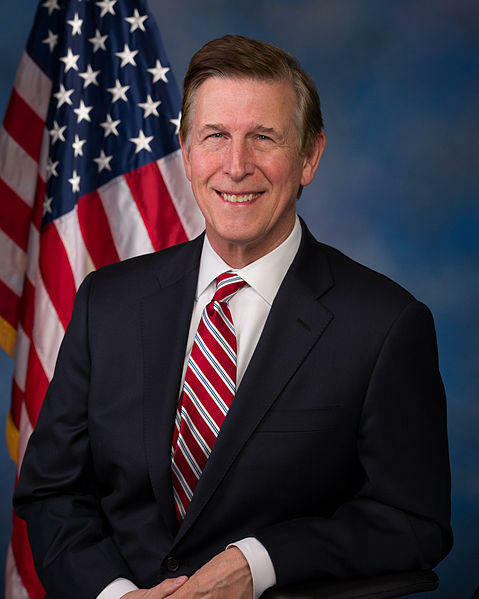 As lawmakers now start the process to fund the government for next year Virginia Democratic Congressman Don Beyer is teaming up with some of his colleagues early in the process to block those cuts. Beyer is teaming up with another five lawmakers to try to build a coalition to protect regions most vulnerable to sea level rise, even as some officials in the administration deny climate change is accelerating the problem.